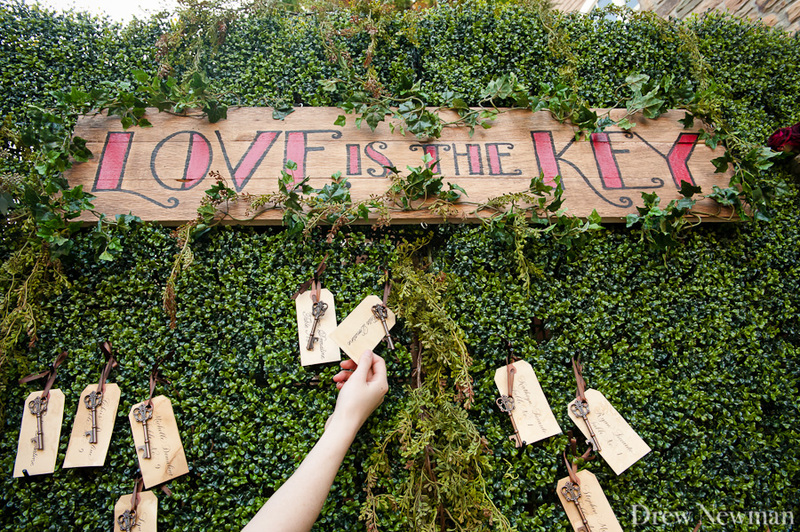 Welcome to Part II of our post from Katy and Ryan’s wedding. When I met Katy for the first time she showed me photos from the forest wedding scene from the movie Twilight. And then she told me, this is our inspiration. 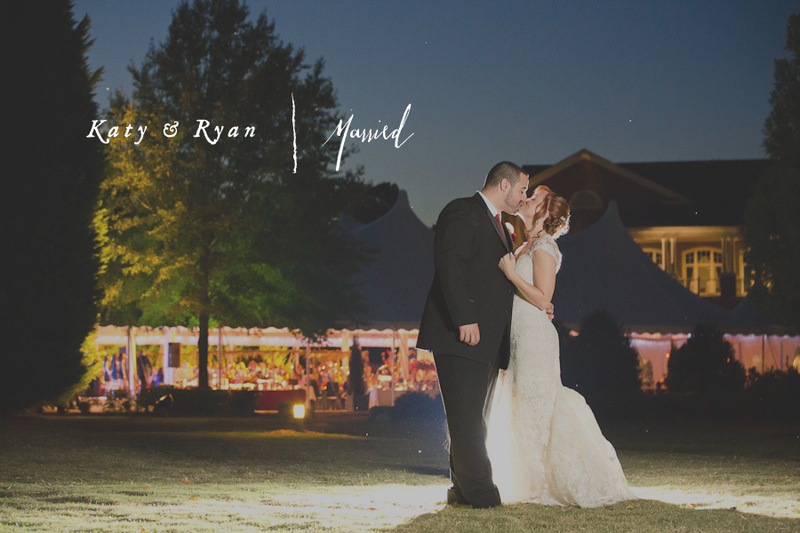 From the get-go I knew Katy and Ryan’s Ritz Carlton Reynolds Plantation wedding would be one of the most visually stunning and inspired celebrations we would see this year. 8 months later, the team from Bold American Events did not disappoint. Getting to know Katy and Ryan over the last several months has showed me how well they compliment each other: the nurse to be and the athletic trainer everyone looks up to. Their wedding was mostly attended by extended family but that meant the party was professionally celebratory and had that elusive closeness that everyone wants to remember. 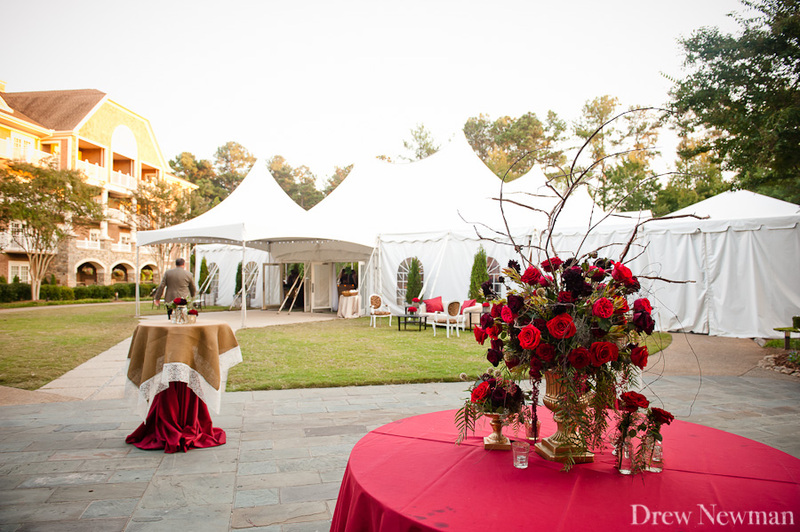 Thanks to the expertise of Suzanne Reinhard from Magnolia Events, it all came together flawlessly.